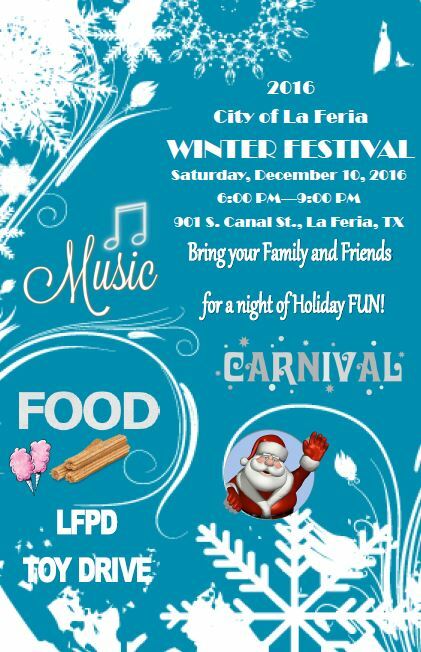 Attention ALL Vendors – Register NOW for the Annual La Feria Winter Festival! Please join us in Welcoming a New Business to La Feria – CS Propane. La Feria HELPS our Veterans! WHERE TO VOTE . . .